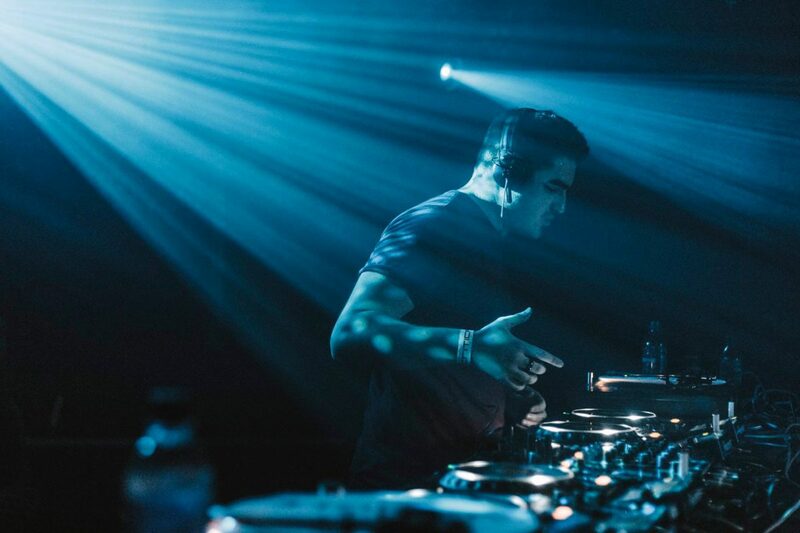 Emperor, having proved himself with some heavyweight releases on Critical, Symmetry, Inspected, Neodigital, Ammunition and some exquisite Dubstep gems on the Caliber label all in 2011, has since gone on to become a force to be reckoned with. His debut track ‘Monolith’ released on Critical:Modulations in June 2012 absolutely destroyed dance floors across the D&B scene. This was soon followed by the incredible ‘Jackhammer EP’ on Inspected records, which exposed a different creative side for the Lancashire born producer. 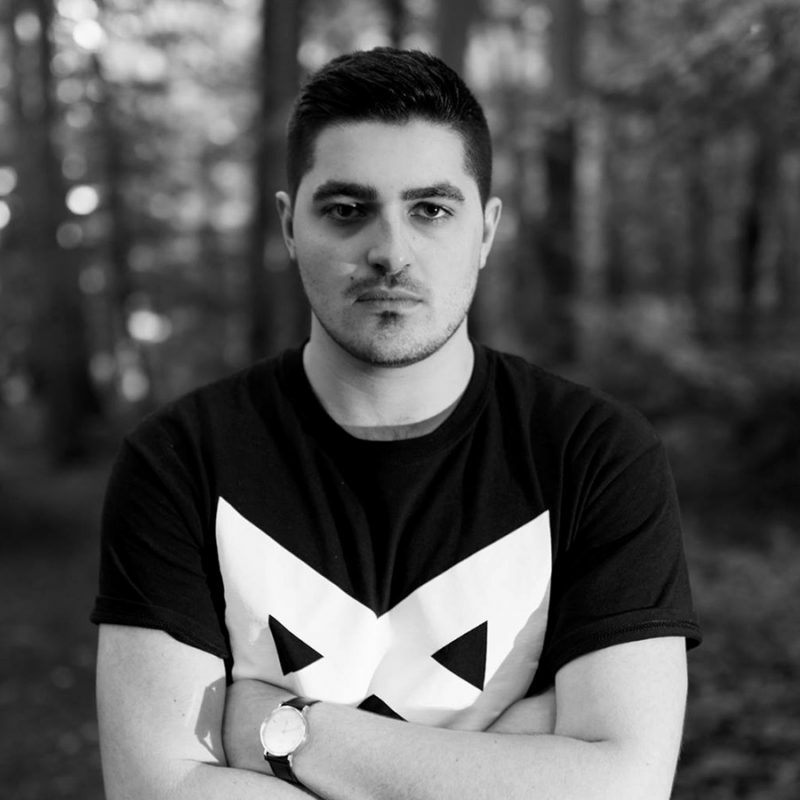 His ‘Begin EP’ released on Critical in 2013 furthered his notoriety, and after collaborating with Austrian powerhouse, Mefjus, on the prolific Hello World series, he has dominated charts and his records continued to be heavily rotated by DJ’s worldwide. Emperor is without doubt one of the most exciting producers in bass music, gritty mechanics combined with beautiful soundscapes, intricate sound design, and all out rawness. A distinctive sound to behold. His widely aclaimed debut album, ‘Dispositions’, and his forthcoming Shadow EP on Neosignal, has cemented himself as one to take heed of.